Stayton, OR — Colm Willis, a small business lawyer from Stayton, formally kicked-off his campaign for Marion County Commission, Position 2 with an event in Salem. Willis' campaign has already received a number of high-profile endorsements, including Rob Freres of Freres Lumber Company. The full list is available at colmwillis.com. “The Marion County Commission makes important decisions affecting our local economy. As someone who produces wood products, I know first-hand how important it is to have someone like Colm Willis who will promote our natural resource based economy, whether that is agriculture or wood. Colm will be an advocate for us and for family wage jobs in Marion County.” said Rob. According to records with the Oregon Secretary of State, Willis has raised over $20,000 and has filed paperwork with the Marion County Clerk's office. 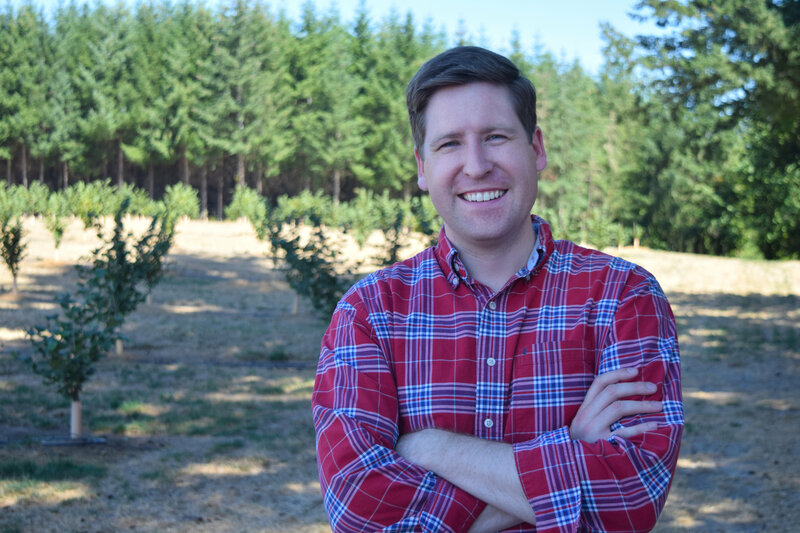 Willis has retained Chuck Adams of New Media NW as his primary consultant on the campaign. Willis is a native Oregonian, a husband and father of three daughters, and lawyer practicing in Stayton, Oregon. Colm served as the Political Director of Oregon Right to Life and was an aide to the Joint Economic Committee in the U.S. Senate. He attended Willamette University College of Law where he earned the Civil Rights Award and graduated first in his class as valedictorian. A photograph is available here.